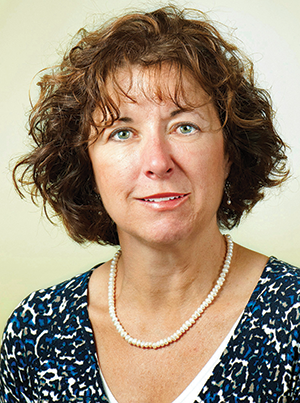 LIsa Prusak, MD, is faculty at the University of Minnesota Duluth Family Medicine Residency. She practices full spectrum family medicine, including obstetrics. Her previous practice experience includes full spectrum family medicine and urgent care at clinics in Duluth, Minnesota, and Anchorage, Alaska, as well as medical relief work in Bangladesh. Her medical interests include full spectrum family medicine, outpatient medicine, procedures, and international medicine.